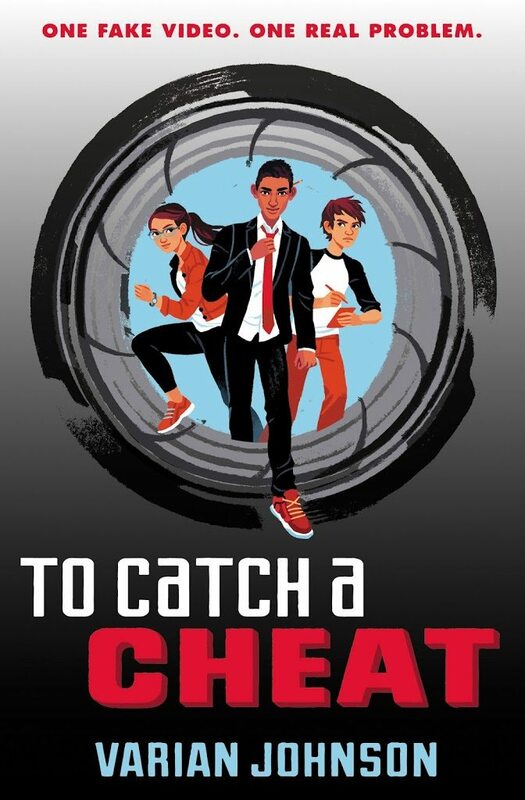 I’m thrilled to post the cover for the next Jackson Greene book, TO CATCH A CHEAT! Coming January 2016 from Arthur A. Levine / Scholastic…. 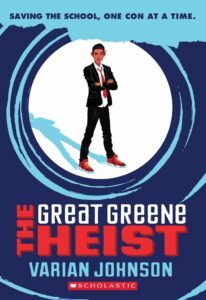 The blurb from Goodreads: Jackson Greene is riding high. He is officially retired from conning, so Principal Kelsey is (mostly) off his back. His friends have great new projects of their own. And as he’s been hanging out a lot with Gaby de la Cruz, he thinks maybe, just maybe, they’ll soon have their first kiss. Then Jackson receives a link to a faked security video that seems to show him and the rest of Gang Greene flooding the school gym. The thugs behind the video threaten to pass it to the principal–unless Jackson steals an advance copy of the school’s toughest exam. So Jackson devises a three-part plan to foil the blackmailers, clear his friends’ names for good, and trap the true bad guys along the way. 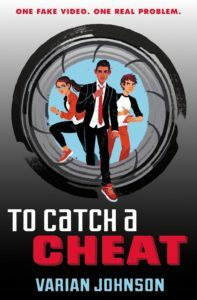 As Gang Greene executes another multistep caper full of twists and turns, they learn that sometimes it takes a thief to catch a cheat. 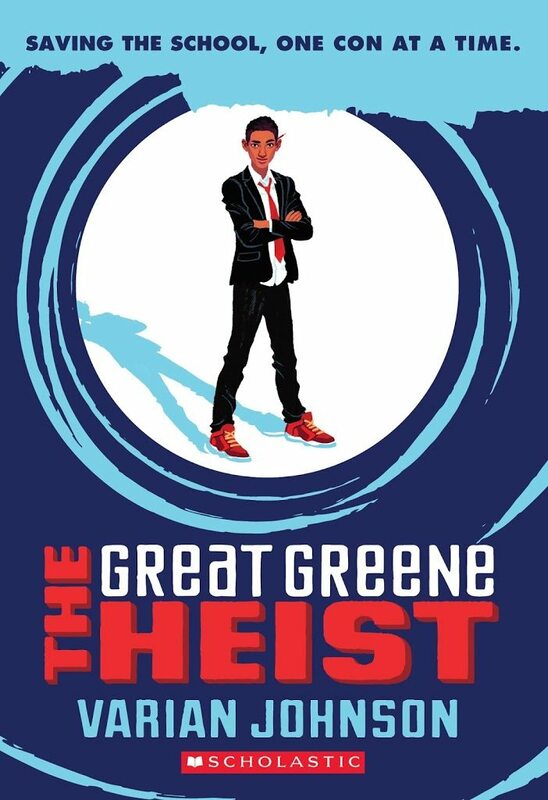 And while I’m posting, here’s the cover for the trade paperback of THE GREAT GREENE HEIST (which was released a few months ago)! Both were designed by Nini Goffi, with art by Kali Ciesemier. Beautiful, right? Hi do you know about http://www.researchpaperservicesreviews.com ? It is a famous on line service blog. Now they are providing on line service for the people. Most of the people assign this service for their assistant. Thank you so much.